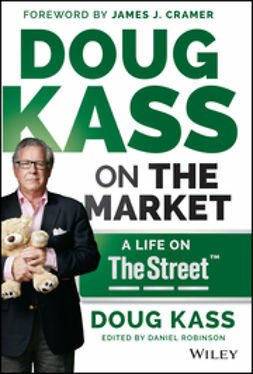 Doug Kass on the Market: A Life on TheStreet™ provides investment advice and guidance from one of the most renowned traders in the world. 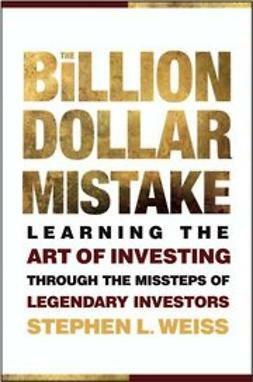 Author Doug Kass distills his years of experience as a hedge fund manager and infamous short seller to share the theory, technique, and intuition that built his reputation and his portfolio. 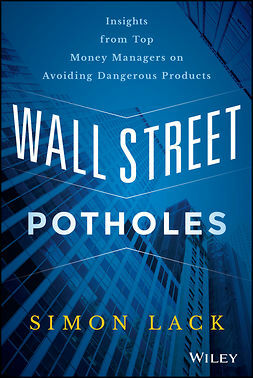 Anecdotes about interactions with Wall Street's most famous names, including Buffett, Cramer, and Cooperman, highlight tricks of the trade, essential value investor insight, and the secrets to being a smart short. 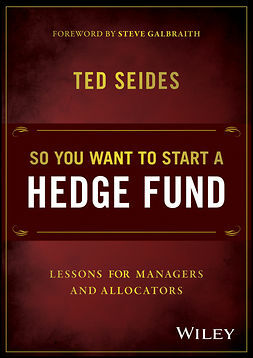 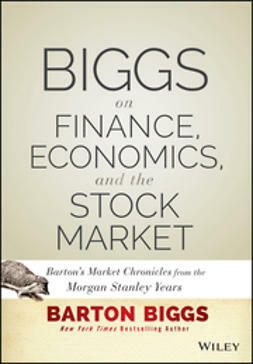 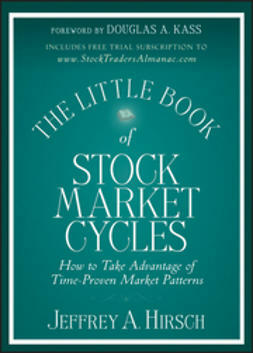 The book also describes how to short a stock properly without losing out and discusses the C-suite conversations that fund managers would never tell a lay shareholder. 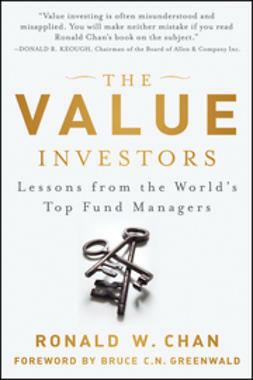 Kass's record proves the value of his acumen, and this book contains a comprehensive account of his talent and techniques. 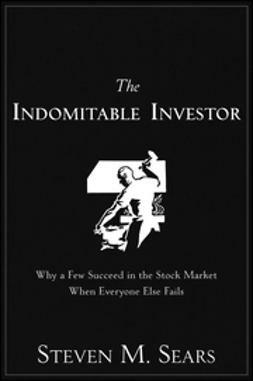 All investors deserve a chance at a more robust portfolio, and Doug Kass on the Market provides the information and guidance that can make that happen.